“The Good Lie” was presented at TIFF this past week. The film features the story of Sudan’s “Lost Boys” and is one of the most compelling tales in the past century’s ongoing struggle with migration. In his follow-up to the Academy Award-nominated Monsieur Lazhar, director Philippe Falardeau follows survivors of Sudan’s civil war as they struggle to forge new lives in a strange land — so strange that it includes characters like Carrie Davis (Reese Witherspoon, who also stars at this year’s Festival in Jean-Marc Vallee’s Wild). To the ordinary American, Carrie looks perfectly normal. Her personal life is a shambles but she’s good at her job. She’s not married, but she finds the company she needs when she needs it. She’s practical. But to the three Sudanese men fresh off a plane from a refugee camp, she may be the strangest creature they’ve ever seen. She’s also their best chance. 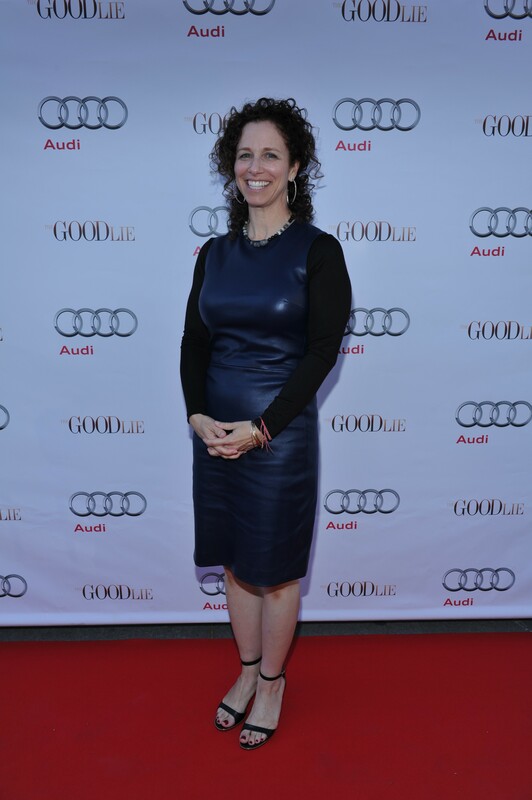 Ellen H. Schwartz arrives at Nota Bene for the film party presented by Audi after the special presentation screening of The Good Lie during the Toronto International Film Festival. 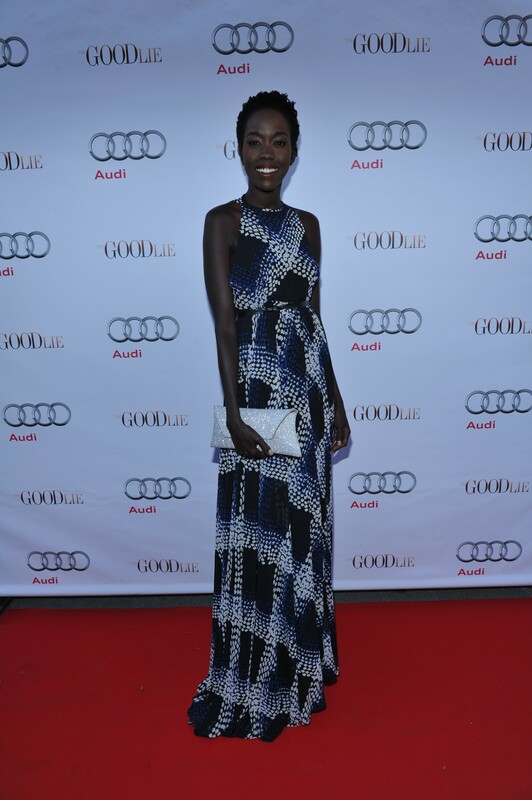 Karen Kehela Sherwood arrives at Nota Bene for the film party presented by Audi after the special presentation screening of The Good Lie during the Toronto International Film Festival. 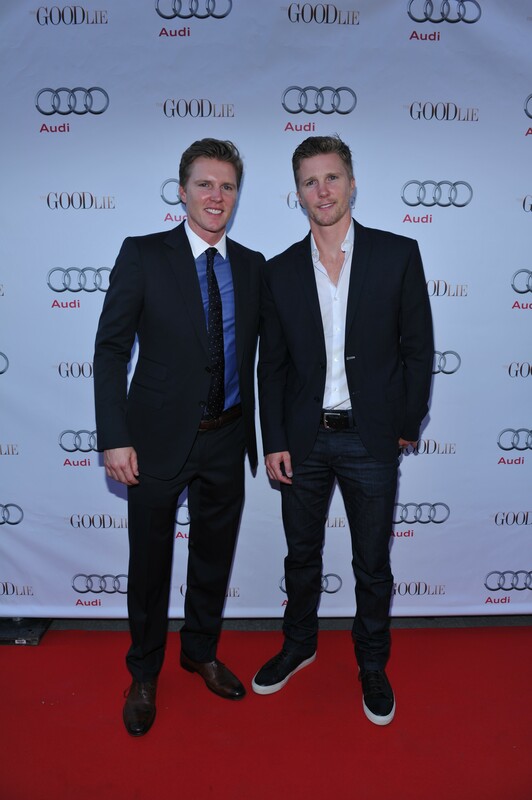 Trent and Thad Luckinbill arrive at Nota Bene for the film party presented by Audi after the special presentation screening of The Good Lie during the Toronto International Film Festival. 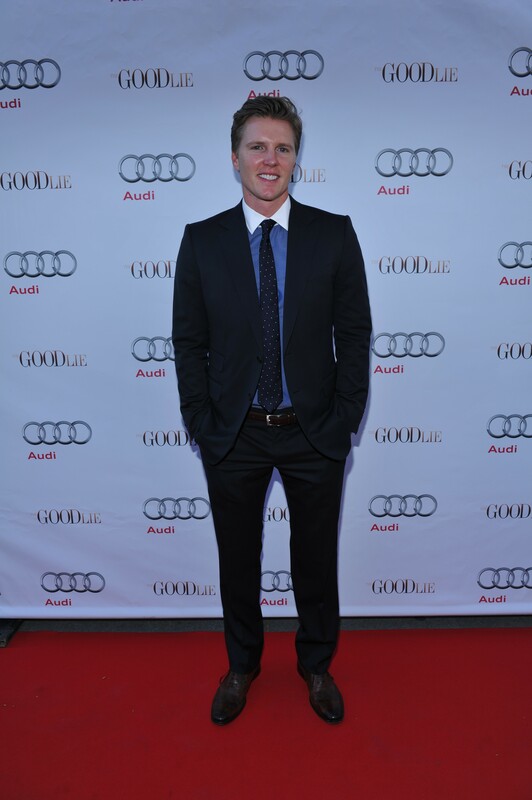 Thad Luckinbill arrives at Nota Bene for the film party presented by Audi after the special presentation screening of The Good Lie during the Toronto International Film Festival. Trent Luckinbill arrives at Nota Bene for the film party presented by Audi after the special presentation screening of The Good Lie during the Toronto International Film Festival. 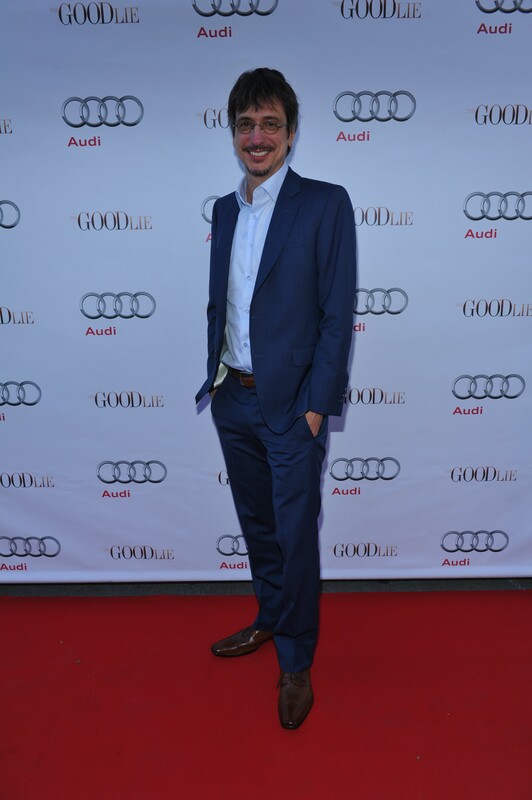 Philippe Falardeau arrives at Nota Bene for the film party presented by Audi after the special presentation screening of The Good Lie during the Toronto International Film Festival. 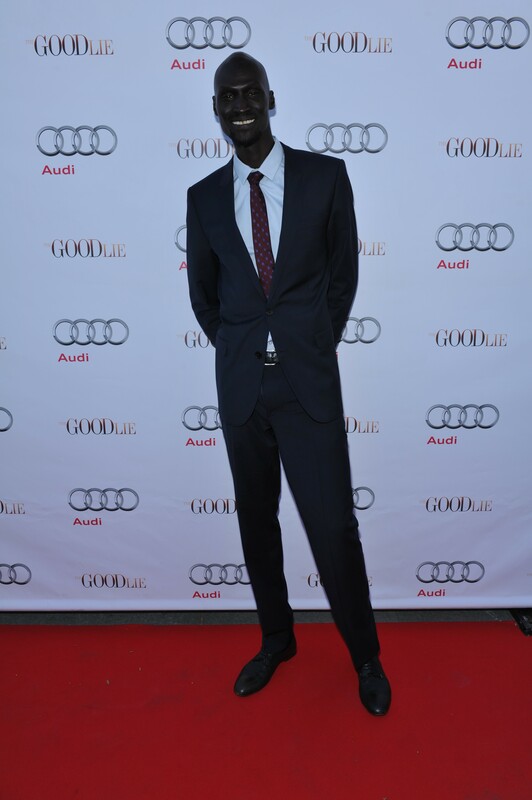 Kuoth Wiel arrives at Nota Bene for the film party presented by Audi after the special presentation screening of The Good Lie during the Toronto International Film Festival. 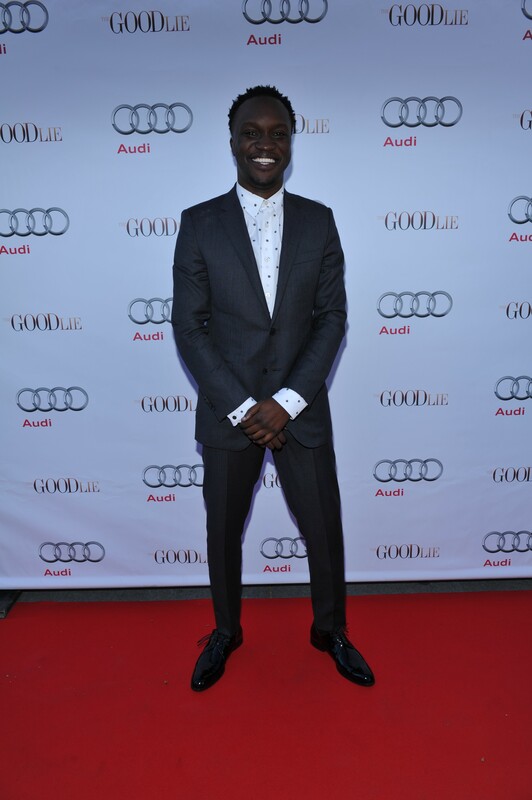 Arnold Oceng arrives at Nota Bene for the film party presented by Audi after the special presentation screening of The Good Lie during the Toronto International Film Festival. 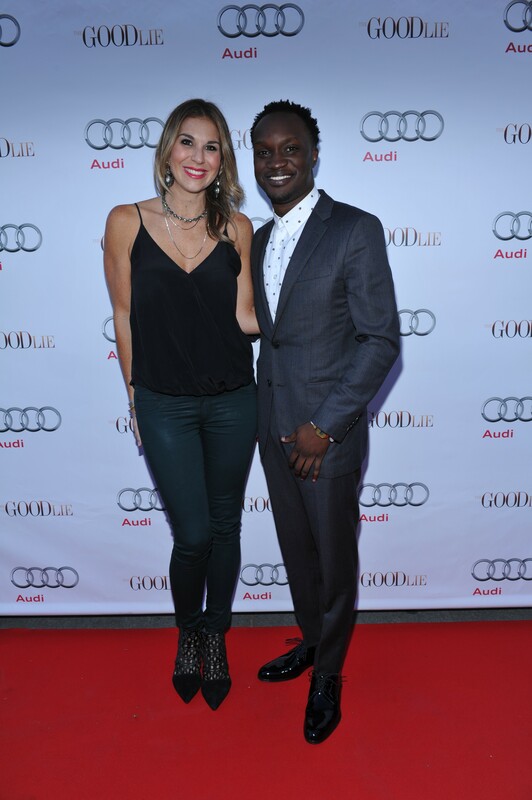 Arnold Oceng and Molly Smith arrive at Nota Bene for the film party presented by Audi after the special presentation screening of The Good Lie during the Toronto International Film Festival. 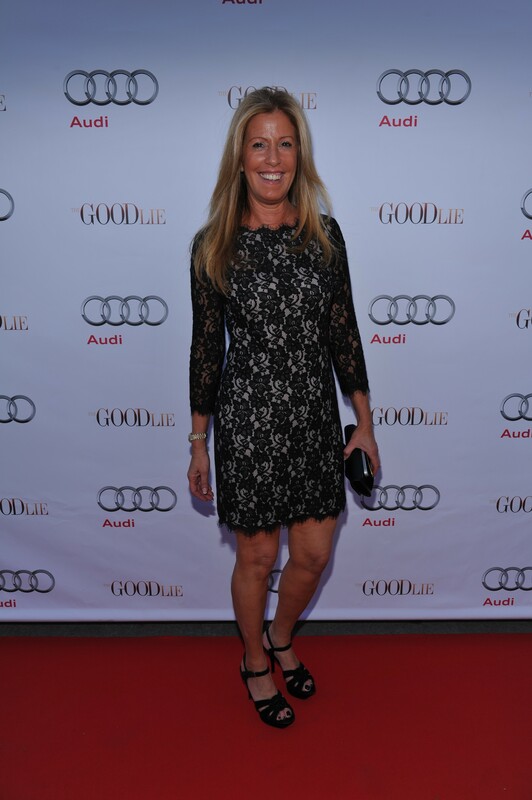 Molly Smith arrives at Nota Bene for the film party presented by Audi after the special presentation screening of The Good Lie during the Toronto International Film Festival. Ger Duany arrives at Nota Bene for the film party presented by Audi after the special presentation screening of The Good Lie during the Toronto International Film Festival. Ger Duany, Reese Witherspoon, Arnold Oceng, Kuoth Wiel and Emannuel Jal inside Nota Bene for the film party presented by Audi after the special presentation screening of The Good Lie during the Toronto International Film Festival.